Bizeljsko is a rather small wine district with two major exceptions. The first one is a sparkling wine producer while the wines of the second exceptional winemaker are internationally well excepted. It was the Romans who brought the vine to Bizeljsko wine region. Bizeljsko is a region of undulating hills on which grow vines at altitudes between 200 to 400 m. It is the land of small caves excavated in quartz sand, used by farmers to store crops. The most important grape varieties are Blaufränkisch, Žametovka and Welschriesling. Red and white Bizeljčan PTP are the characteristic wines of the region. Both wines are blends. Morning departure from Ljubljana, full of expectations for sparkling wine degustation, wine tasting of premium wine and local specialties. After a short drive reaching Bizeljsko, a county from where the famous sparkling wines originate. Vineyards for sparkling wines are spread over Bizeljske gorice and are planted with varieties of Chardonnay, Sauvignon, Pinot Noir, Pinot Pinot, Pinot Noire, Riesling Riesling, Rhine Riesling, Yellow Plateau and Blue Frankie. 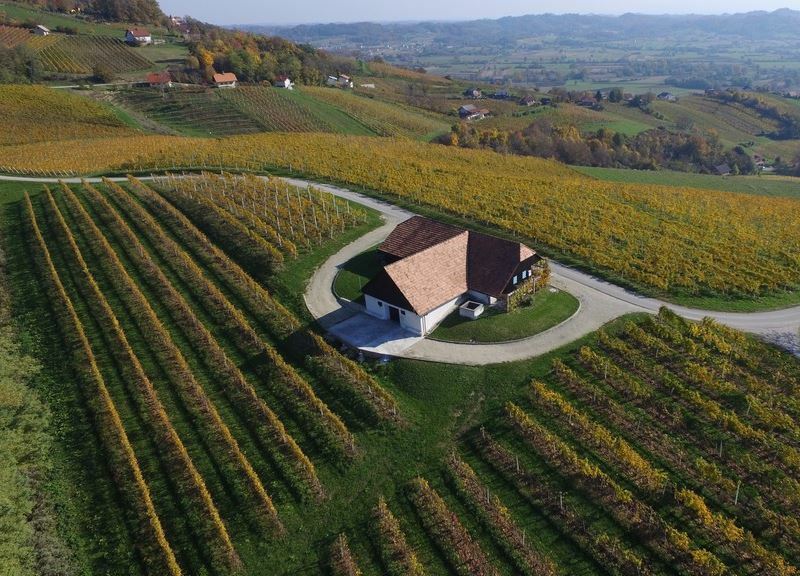 Visit and wine tasting at a winery producing world-class sparkling wine made with Rumeni Plavec, a variety of grape that grows in this majestic green terrain. 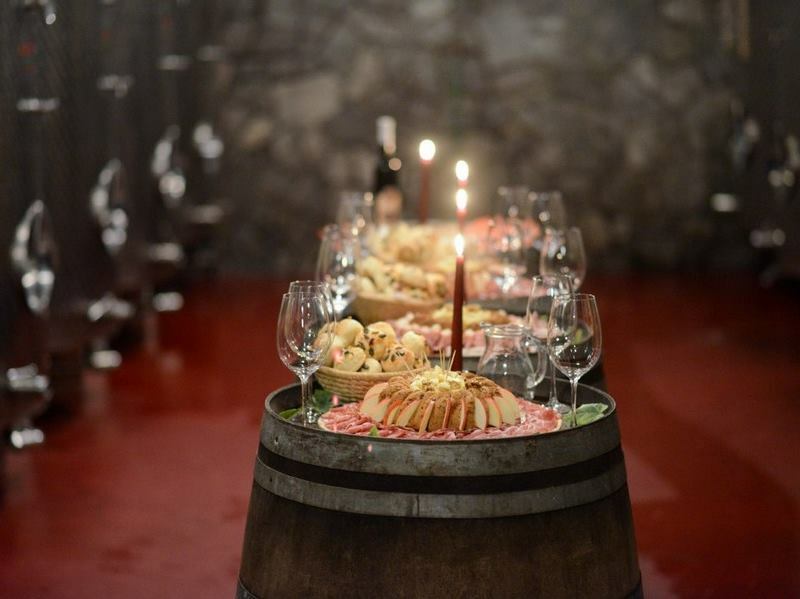 Continue to the second winery where you will enjoy an exceptional wine degustation. This remarkable winemaker takes care with his family for cca 7 hectares of vineyards with about 24 thousand vines and 20 varieties of grapes. Their amazing property is special for the amphitheatrical position of the vineyards which ensures constant temperatures during the summer months. 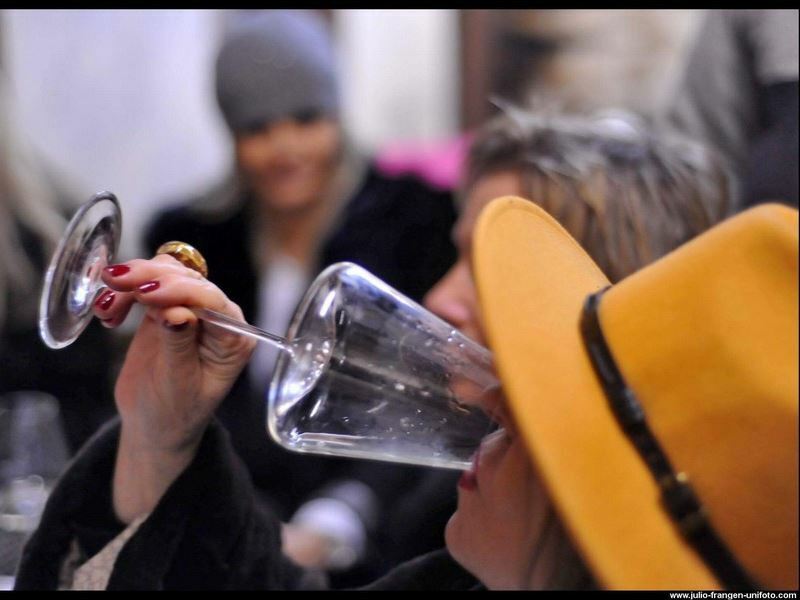 The host has received accolades and commendations for his wines from all around the world, including the Tokyo Imperial Palace and US White House. 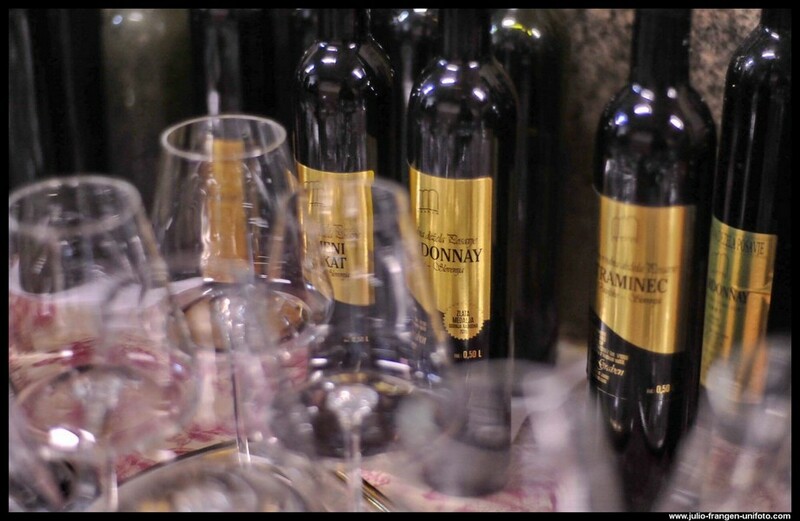 Here you’ll also discover the “repnice” wine cellars. This undergrounds pits are manually dug into the million-years-old quartz sand. 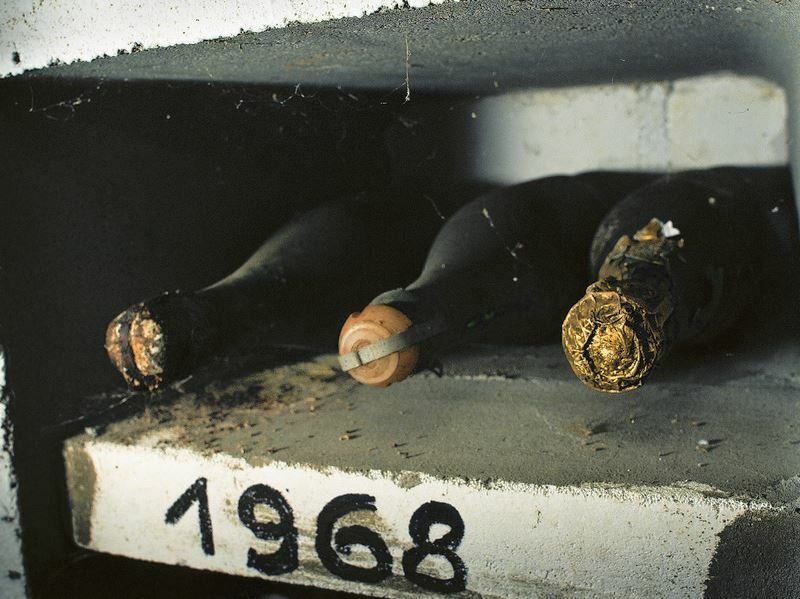 Once used as storage chambers for crops, mainly turnips (repa), today used as wine cellars to store bottled wines as they maintain a constant temperature around 8 °C and moisture around 95 %. The trip concludes with a bit different wine tasting. In collaboration with a French artisanal chocolate maker and an excellent young wine producer, we expertly paired wine and hand-crafted chocolate, creating unexpected tastes that will delight your senses. Let’s say: wine tasting and chocolate pairing. So, be ready to delight the senses.